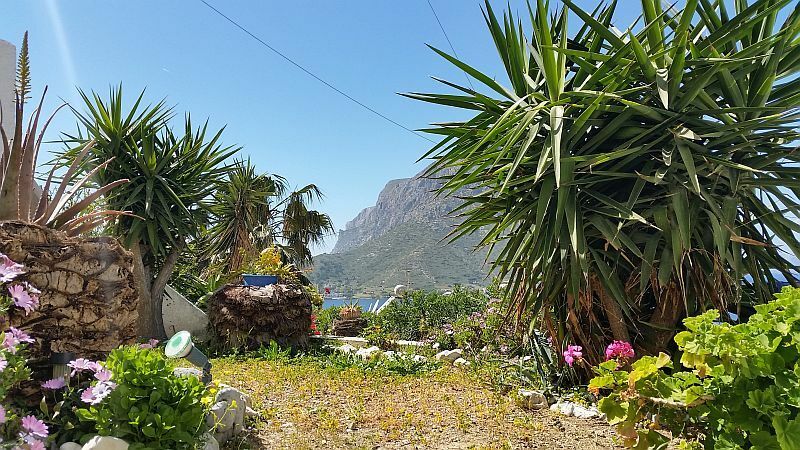 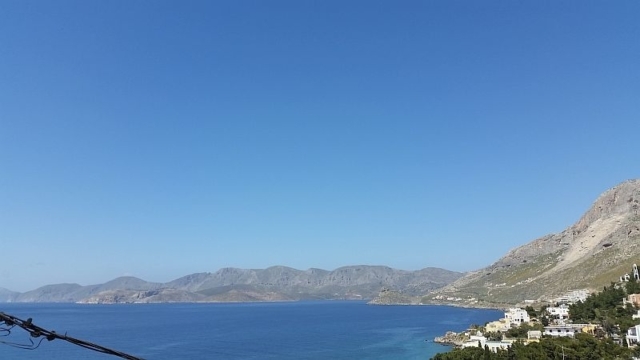 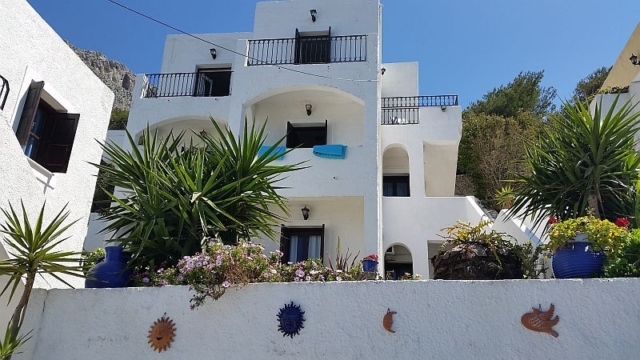 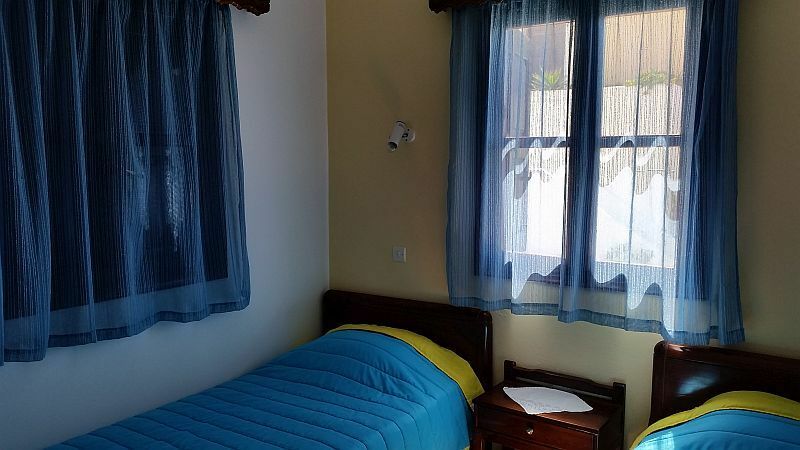 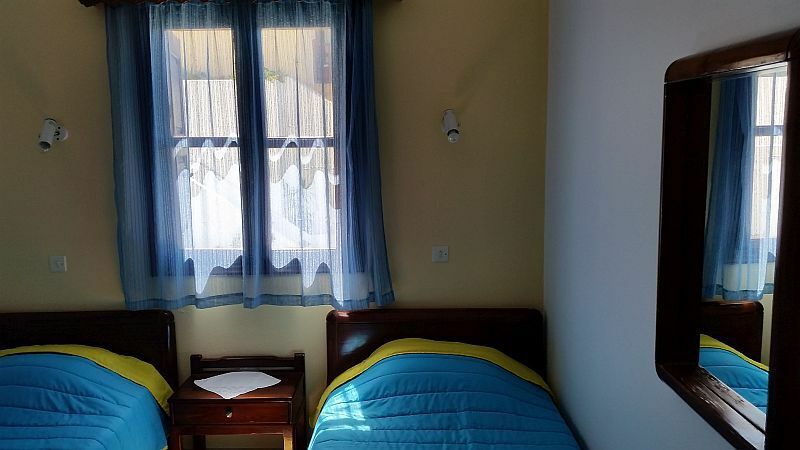 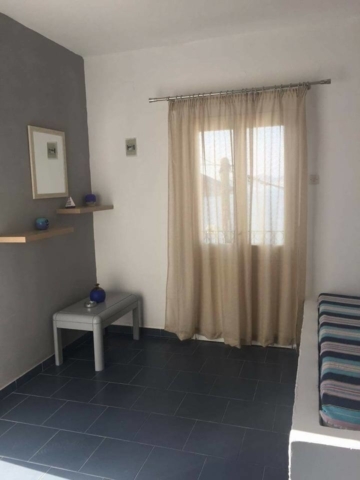 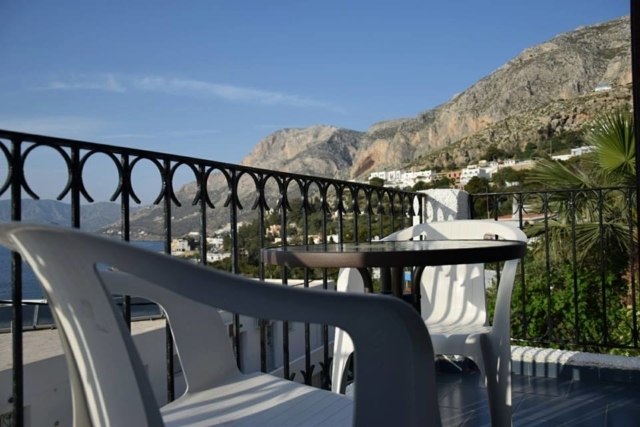 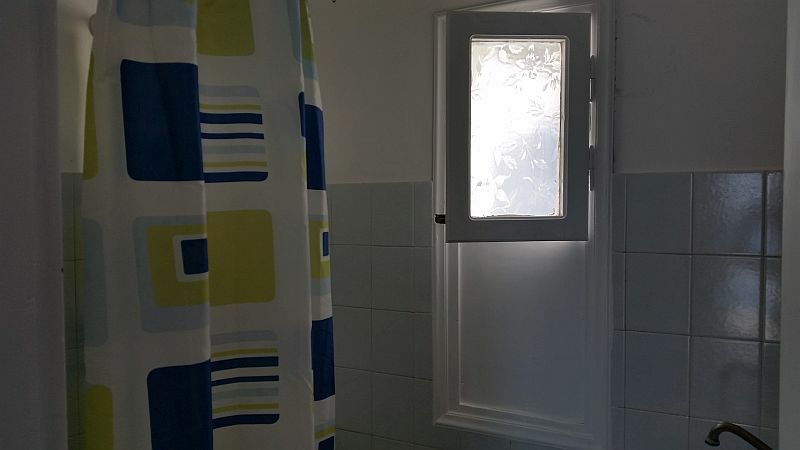 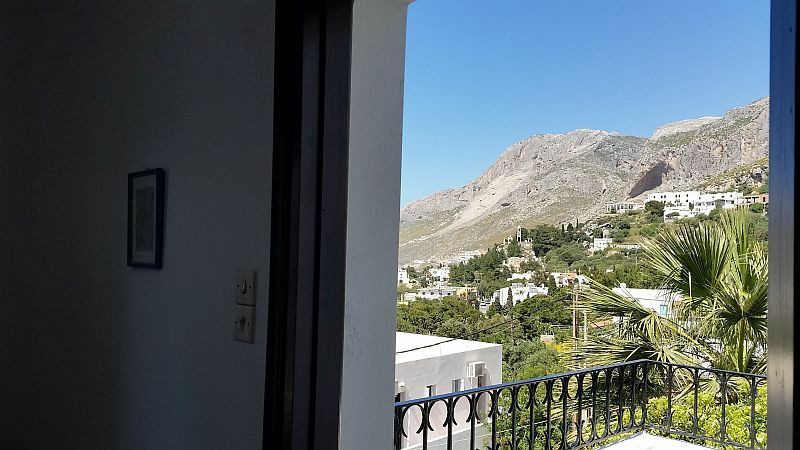 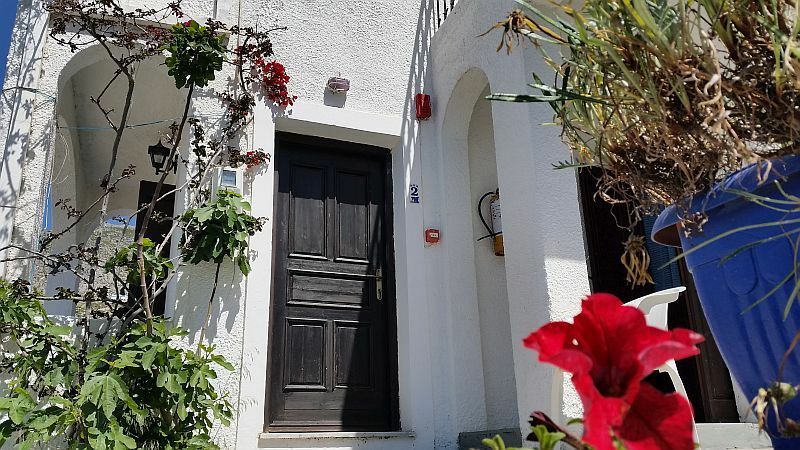 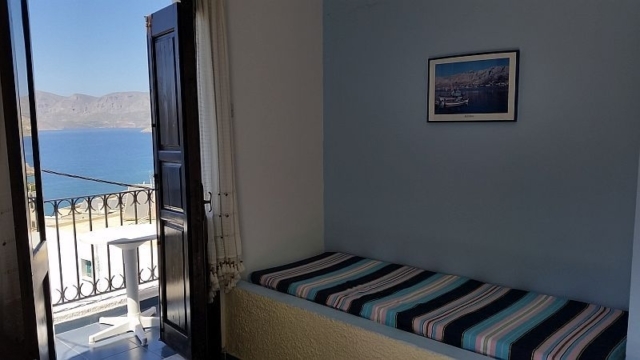 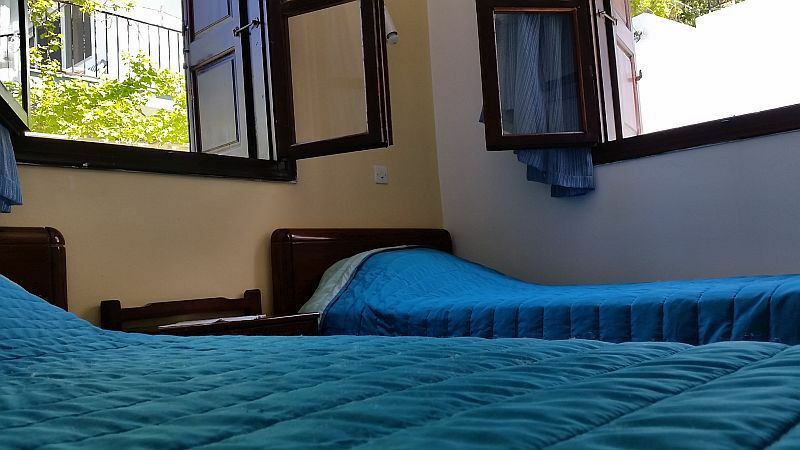 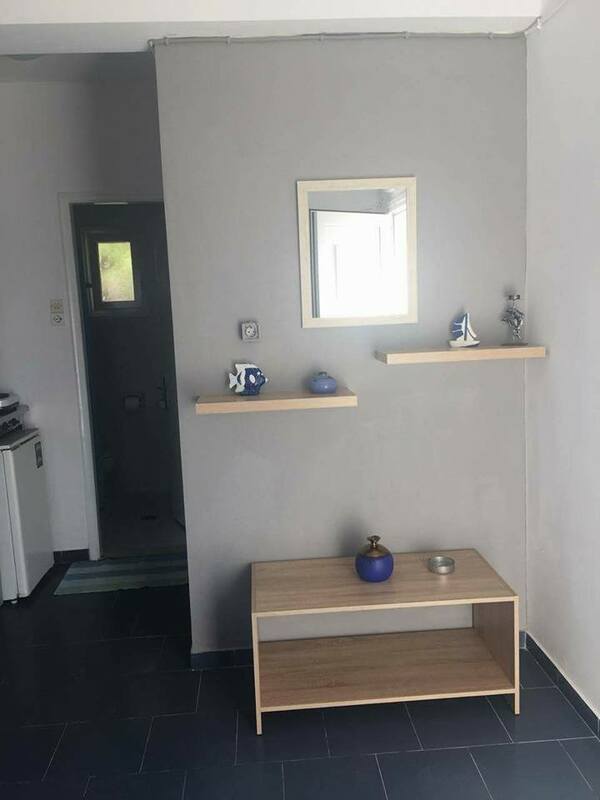 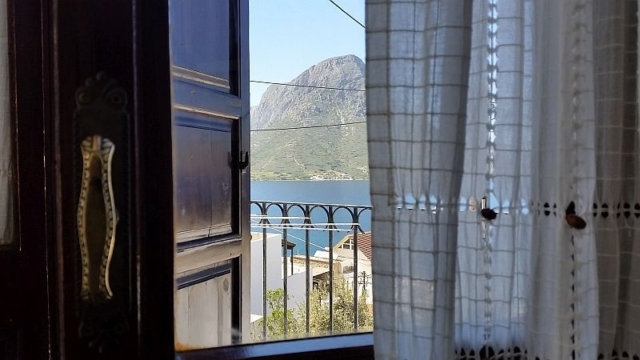 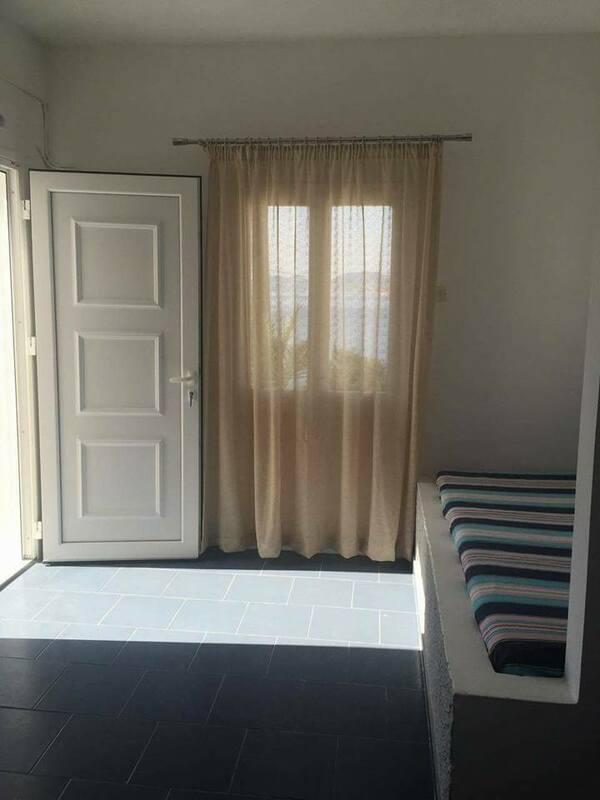 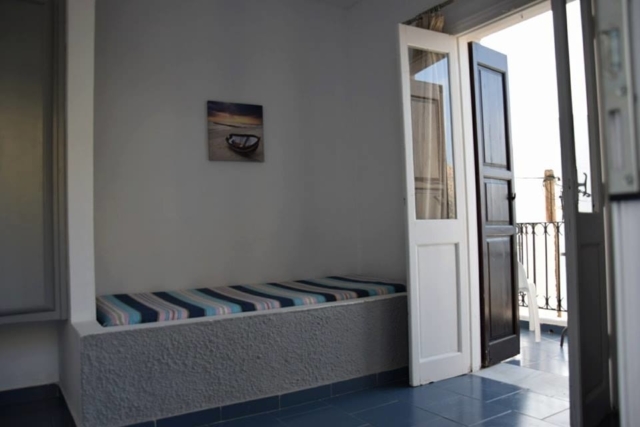 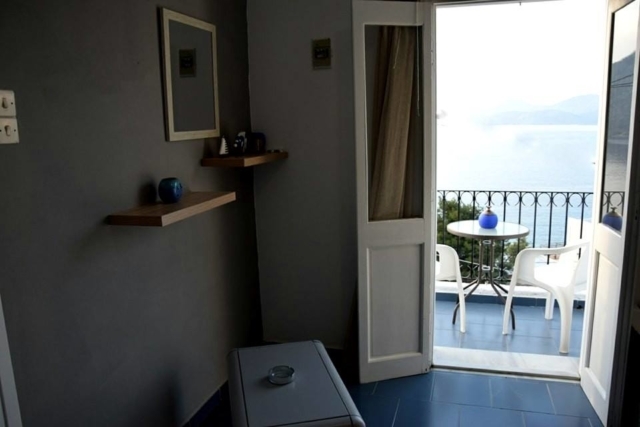 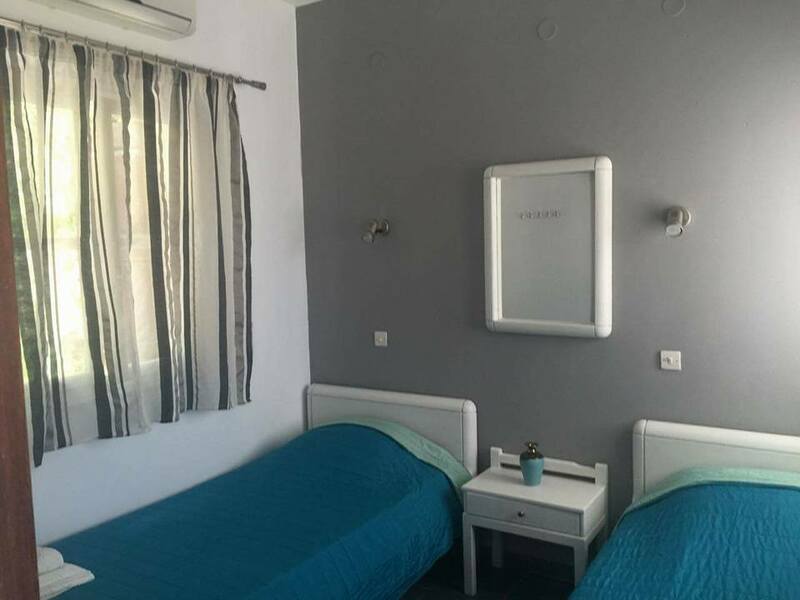 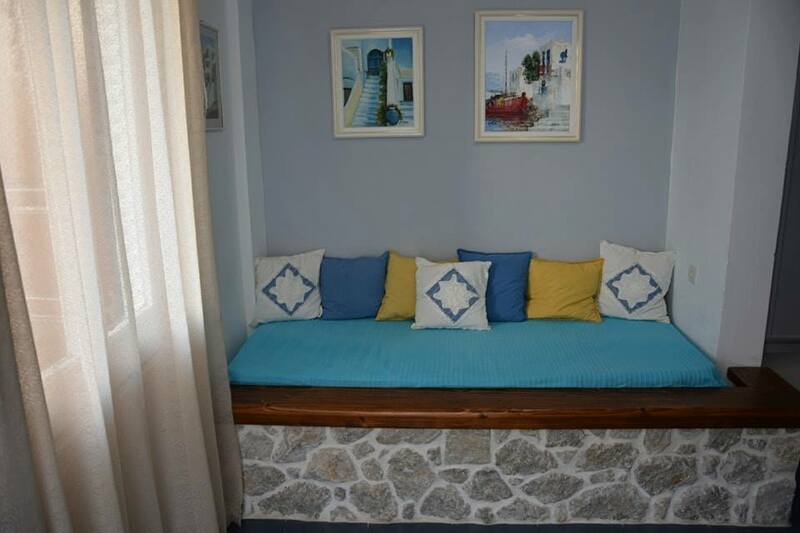 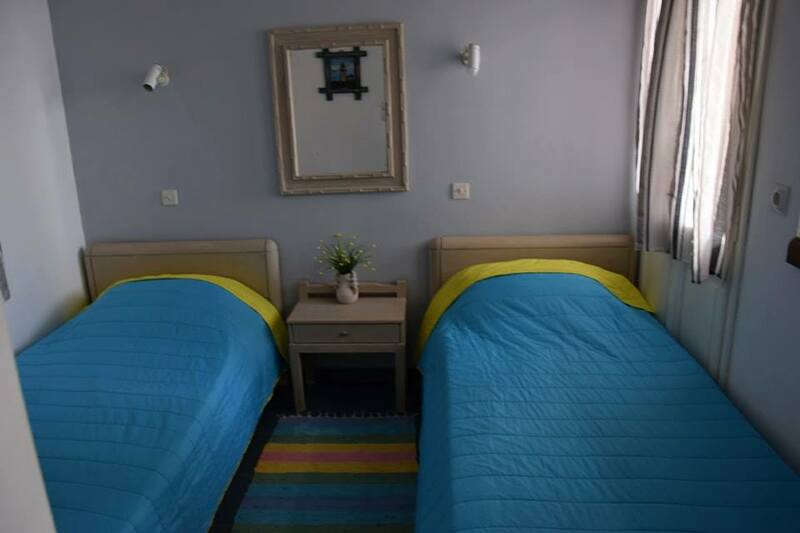 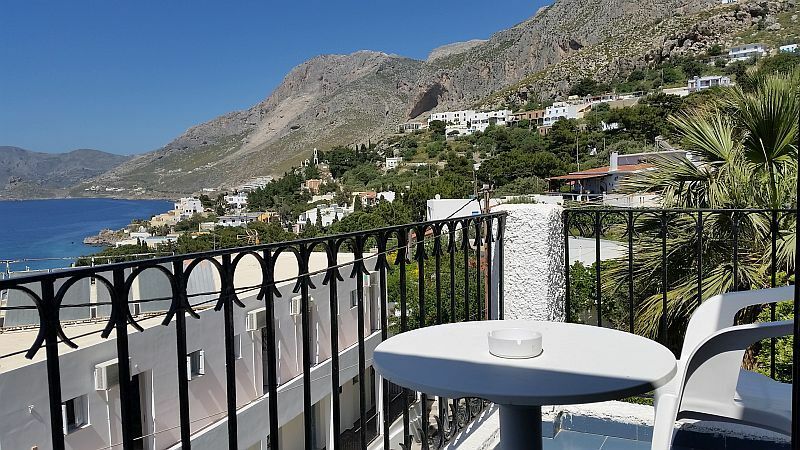 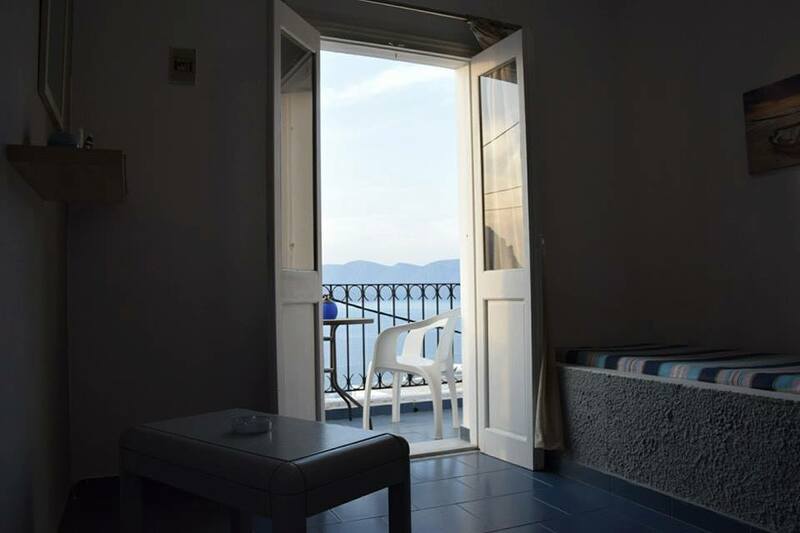 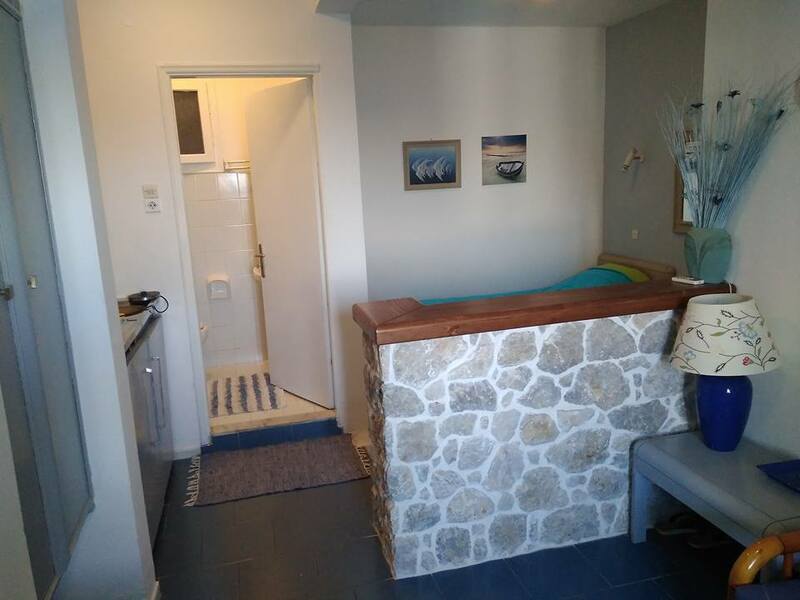 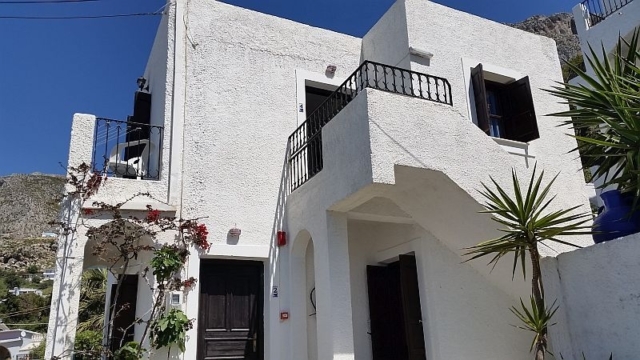 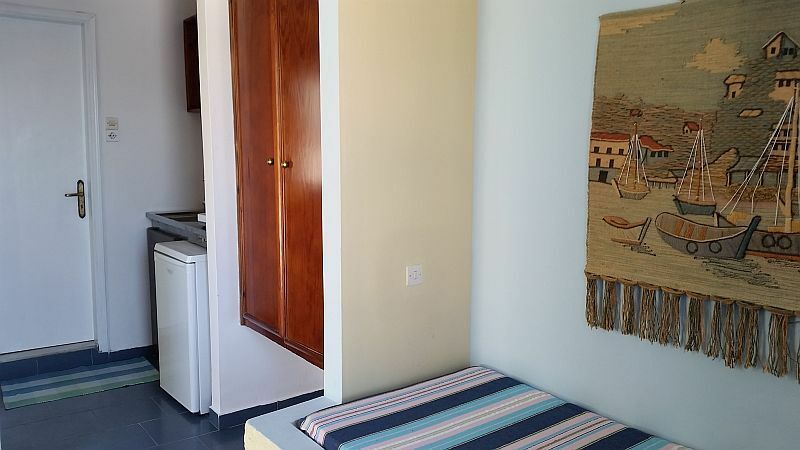 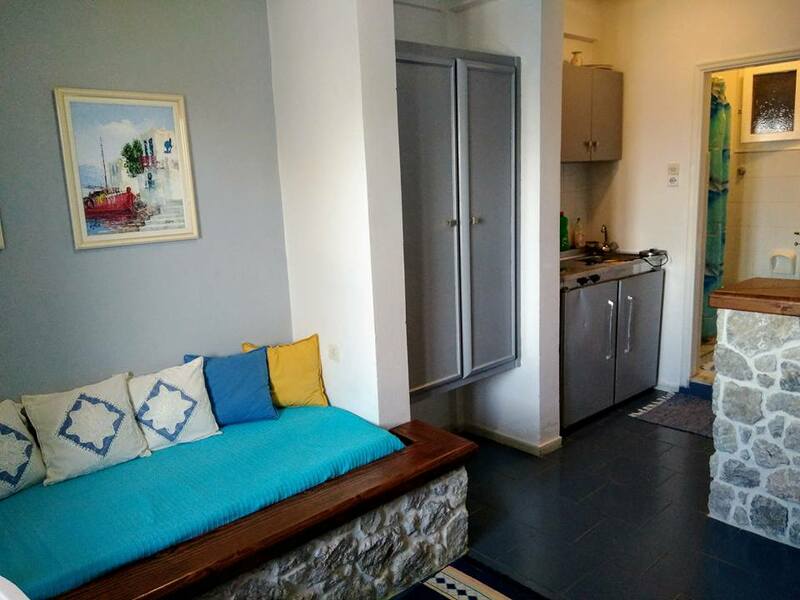 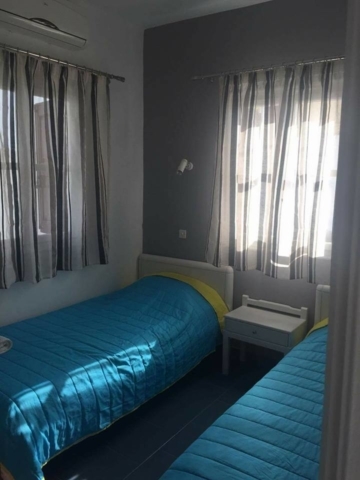 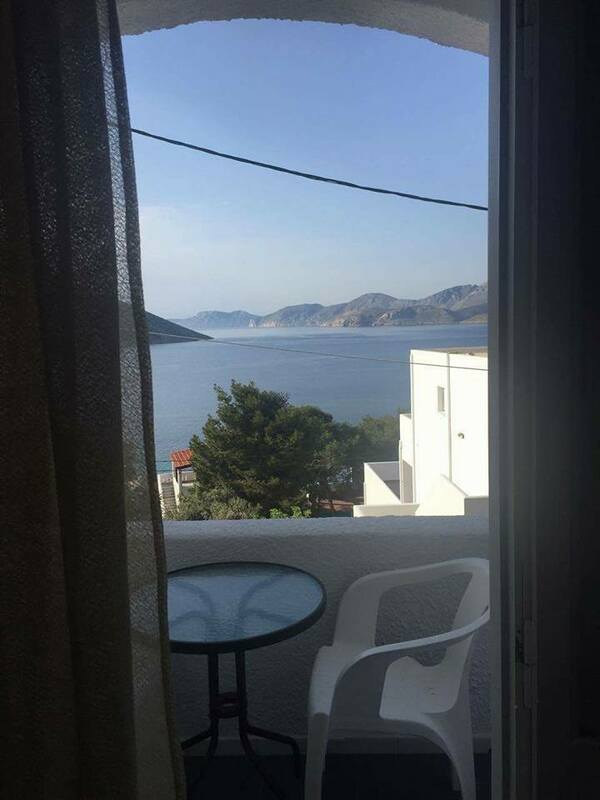 The studios are located right in the centre of “Masouri” village, and is a complex of 8 fully equipped studios with excellent sea view at aegean sea and Telendos island, FREE Wi-Fi and lots of amenities. 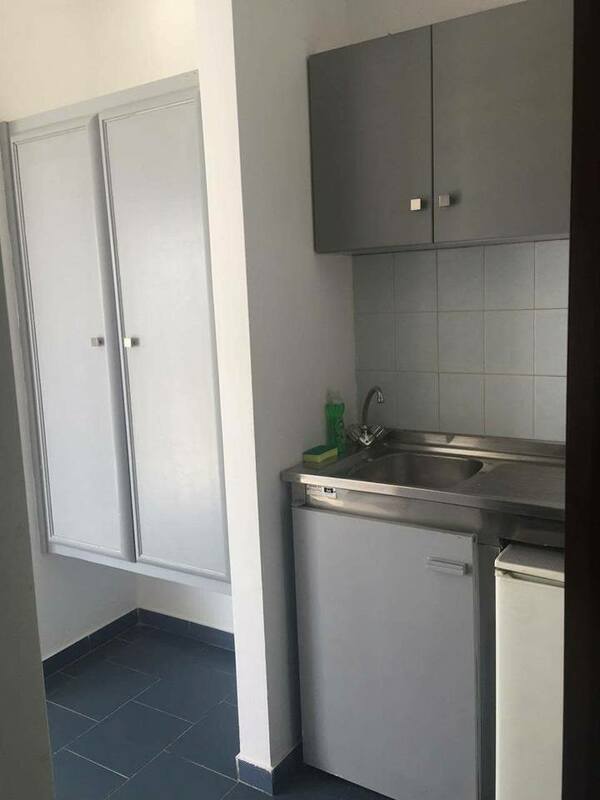 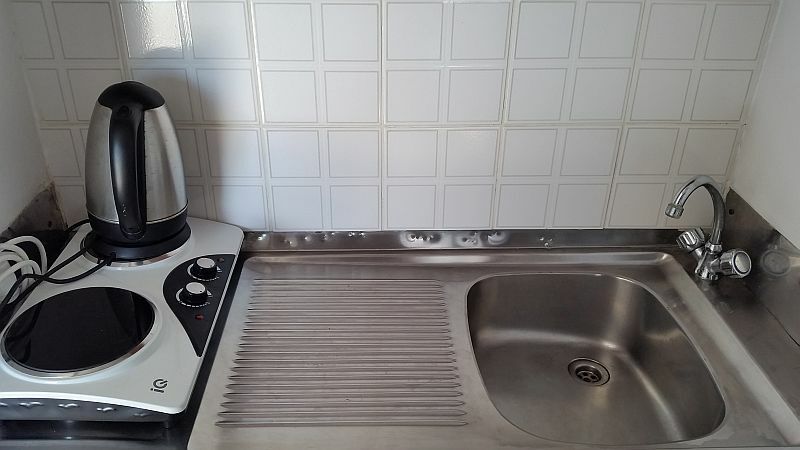 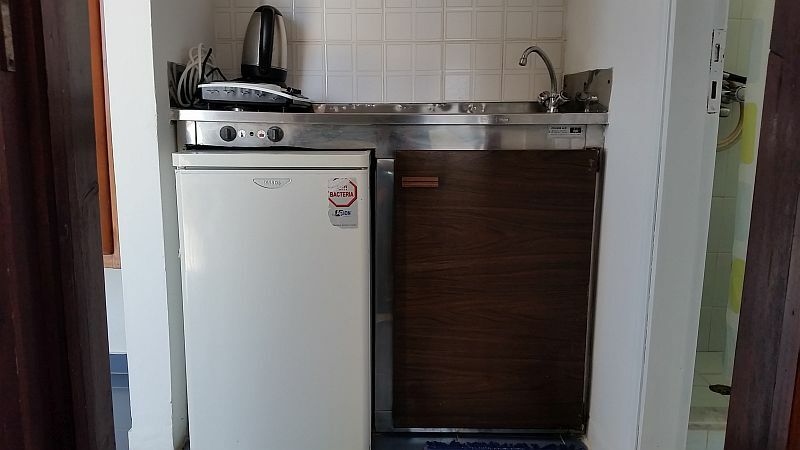 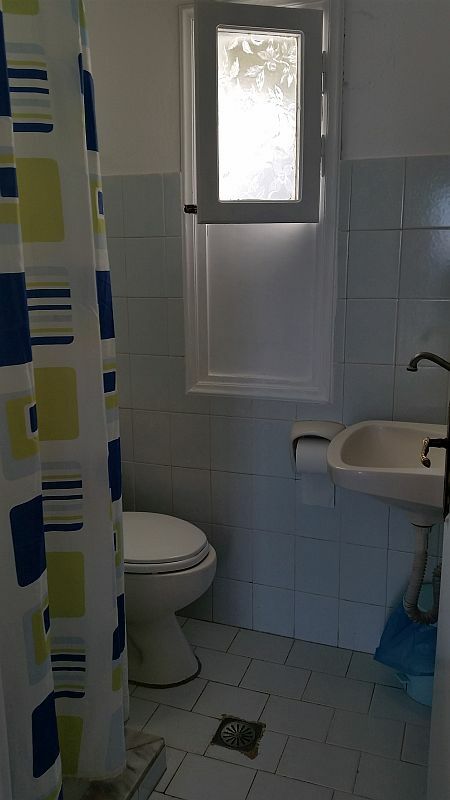 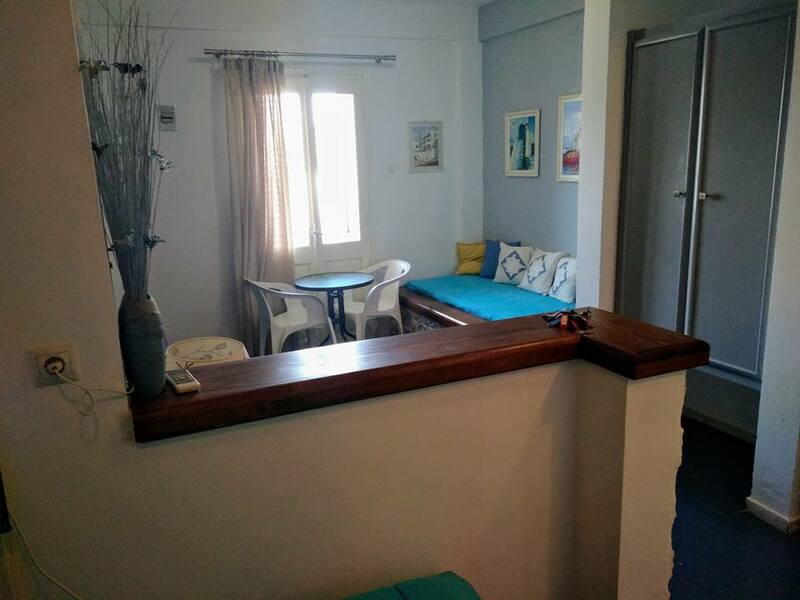 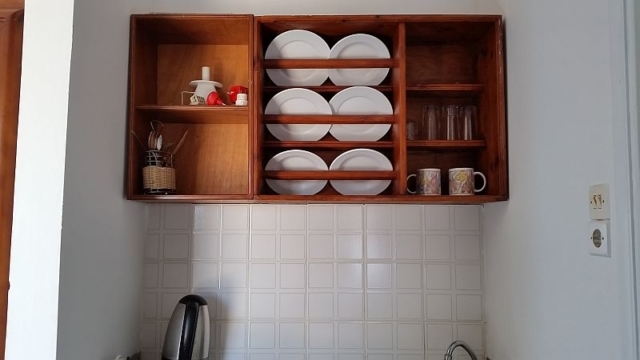 Each studio has it’s own Free WI-FI, Air Conditioning, 2 single beds(TWIN), 1 extra sofa-bed, Kitchenette, Kettle, Refrigerator, Shower and Toilet. 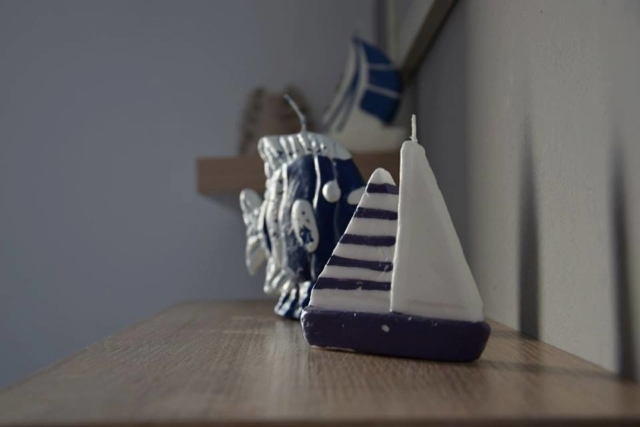 Eleni’s Studios is a family business with a strong traditional style and a friendly atmosphere for enjoyable and relaxing holidays. 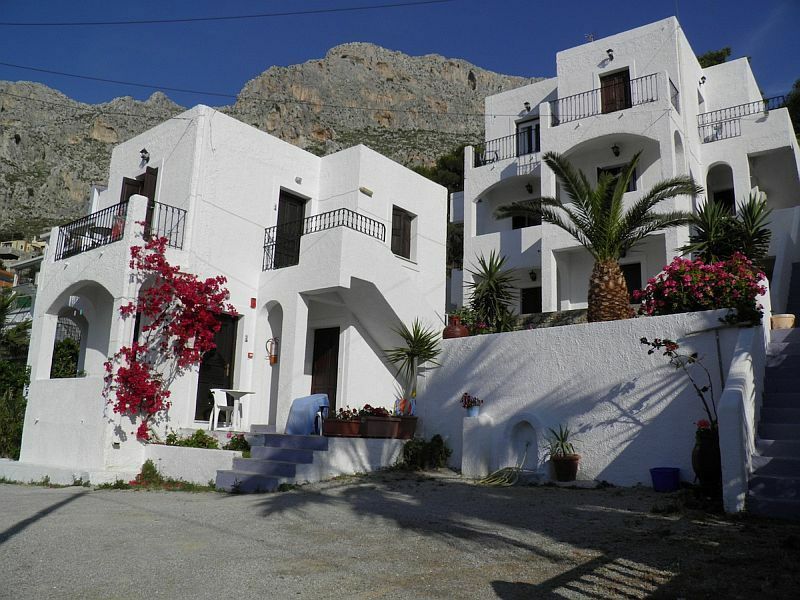 is famous for its beautiful sandy beach,the many traditional restaurants, taverna’s, cafe’s, climbing shops and bars. 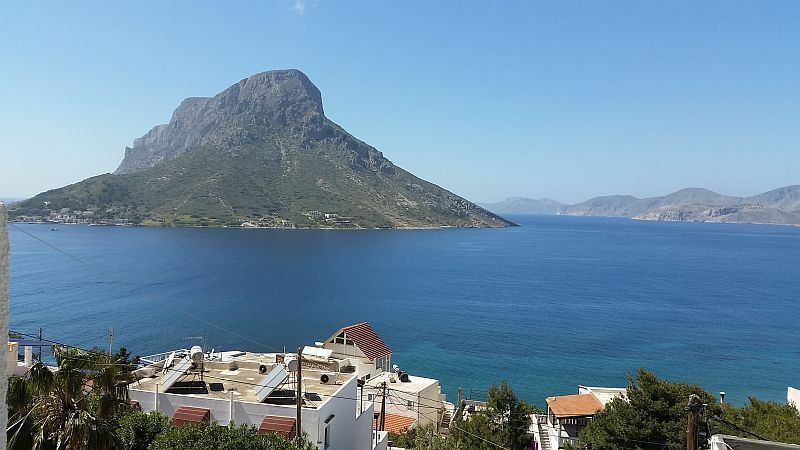 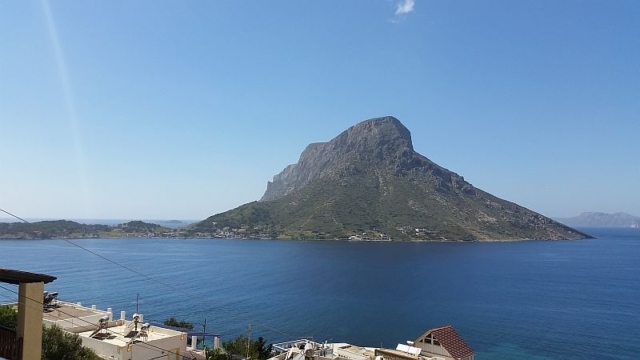 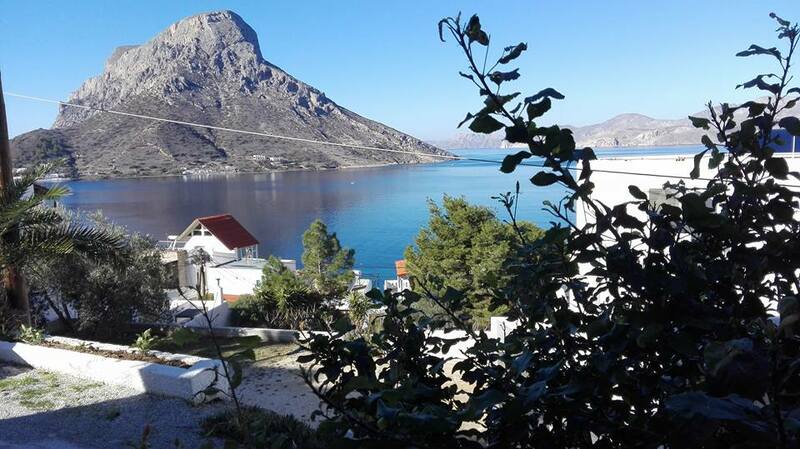 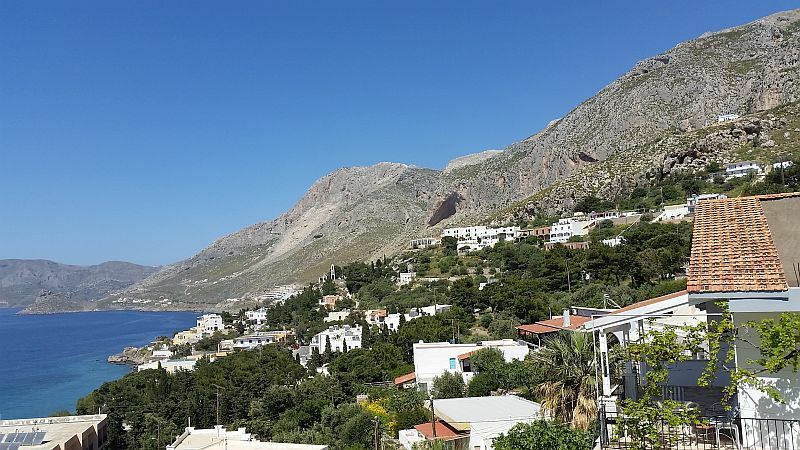 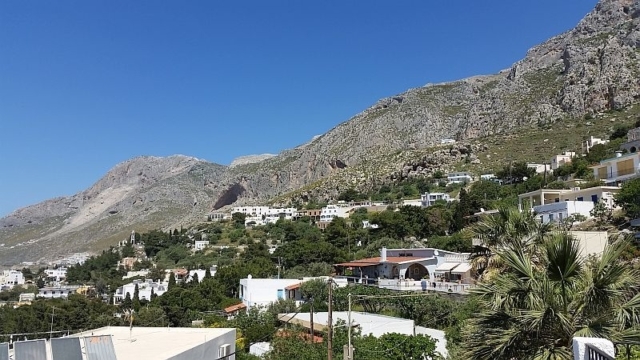 Kalymnos isl.also known as “the sponge divers island “and it offers a big variety of traditional sponge shops some of which take place also just few minutes accross from Eleni’s studios. 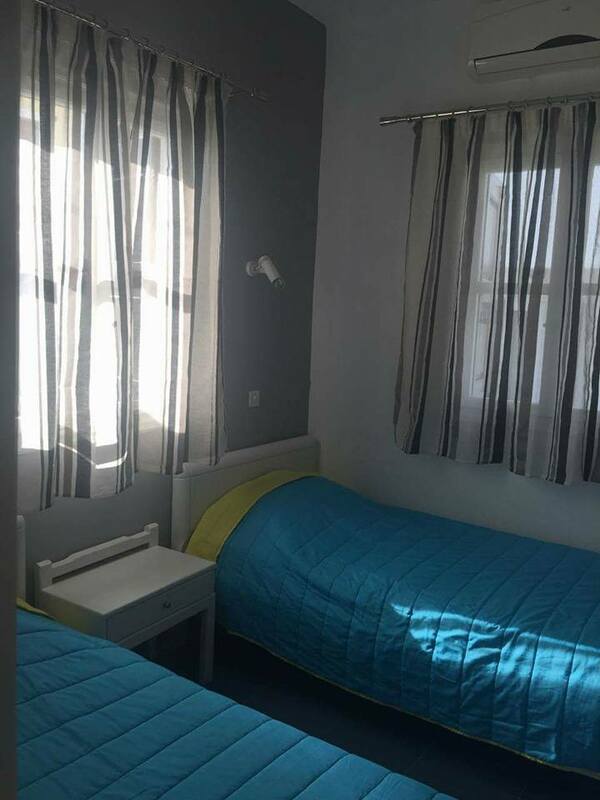 Child Policy FREE stay for children up to 5 years old (Sharing their parents’ room and using a baby cot). 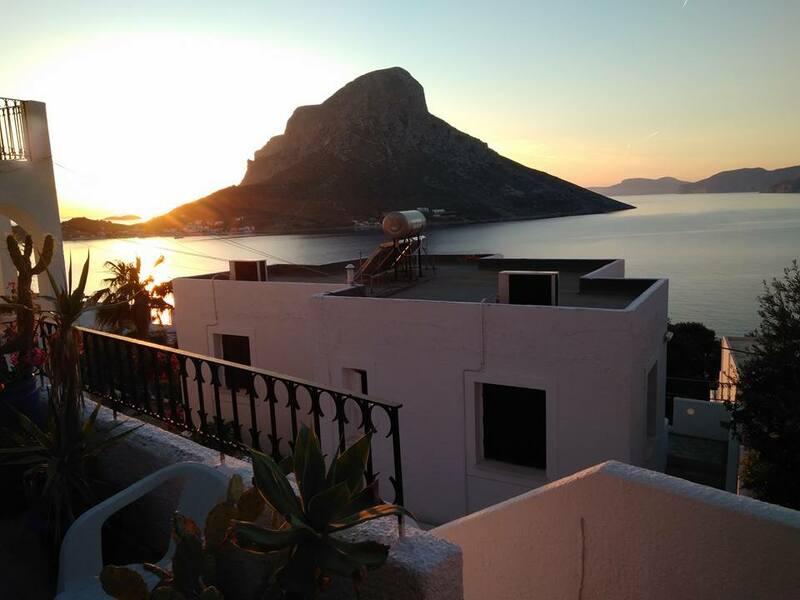 – Up to 14 days before arrival no cancellation fees are charged. 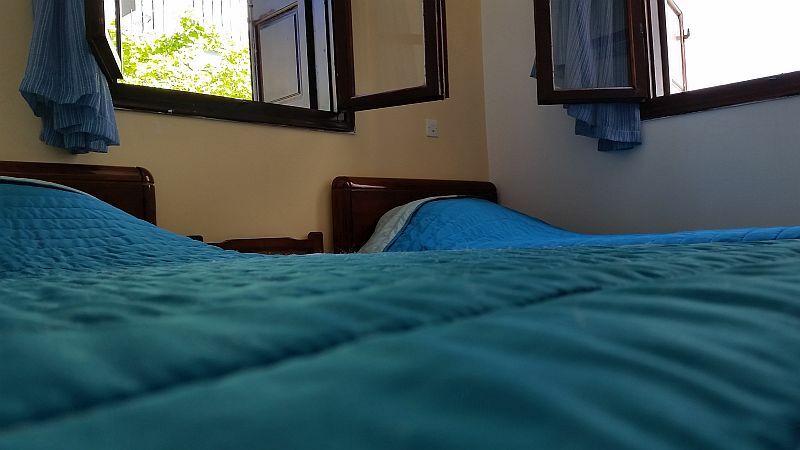 – 1-13 days before arrival = 1 day charge.